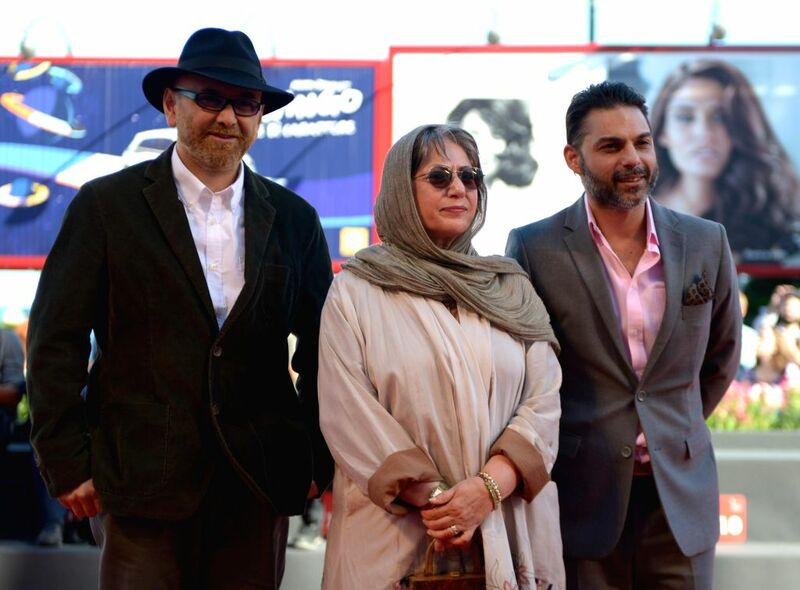 VENICE, Aug. 29, 2014 - Iranian directress Rakhshan Banietemad (C), actor Habib Rezaei (L) and actor Peiman Moadi do a step on the red carpet for the film "Tales" during the 71st Venice Film Festival in Venice, Italy, on Aug. 28, 2014. Brazilian model Alessandra Ambrosio poses on the red carpet for the selected film for main competition "La Rancon La Gloire" during the 71th Venice Film Festival, in Lido of Venice, Italy on Aug. 28. 2014. 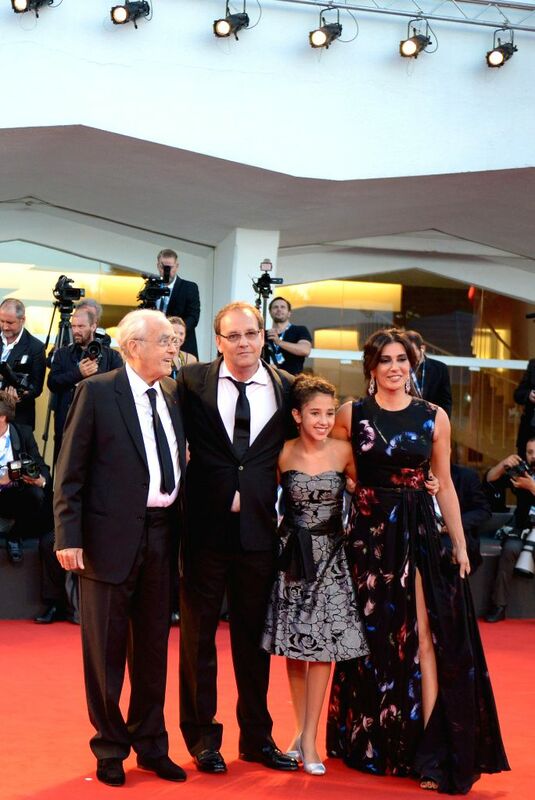 Actress Nadine Labaki poses on the red carpet for the selected film for main competition "La Rancon La Gloire" during the 71th Venice Film Festival, in Lido of Venice, Italy on Aug. 28. 2014.